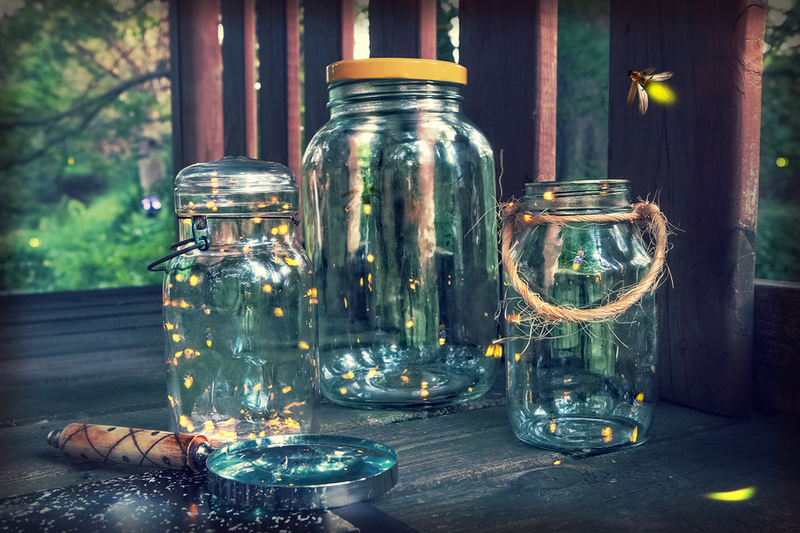 Visit Expedition Fireflies at Bernheim Forest June 23 | Joe Hayden Real Estate Team - Your Real Estate Experts! Join Expedition Fireflies at Bernheim Forest, and see some of the creatures of the night. The warm June evening is a perfect chance for you to explore some of Nature’s fascinating nocturnal animals. Watch the forest come alive with dancing light this June, and take an expedition into the woods. Volunteer Naturalists will help lead this expedition into the forest. You’ll engage in a light hike through easy terrain, and you’ll be on the hunt for fireflies. Who knows what other night time creatures you may discover while you walk through the forest? Please don’t bring any pets, and register by 4 pm on the day of the Expedition to participate. Tickets cost $12. The Expedition lasts from 9 to 11:30 pm. Wear your walking shoes, and be ready to be dazzled by the incredible natural wonders you’ll discover in the forest. You’ll find the entrance to Bernheim Forest at 2499 Clermont Road. That’s right down the road from Shepherdsville. Get into this area early, and you can go on your own expedition in Shepherdsville before you hunt for fireflies in the forest. What will you discover when you go to Shepherdsville? You may go shopping at the Awesome Flea Market, hit the links at the Heritage Hill Golf Club or whip around the track at Kart Kountry. Shepherdsville has schools, outlet shopping, restaurants, parks and even the Salt River, a great spot for summer fun. This community is really a small city right next to the city of Louisville, with all that small-town charm you can't always find when you're looking at the glittering high-rises downtown. Here, there's lots of space for big houses and huge parcels of property. The real estate here is well-known for being lush and gorgeous with rolling hills, big trees and sometimes natural ponds and creeks. You'll see estate-like living here, homes with stunning brick architecture and beautifully blue swimming pools. You'll see huge, sweeping front lawns leading up to homes with enormous front porches. You'll find Colonial-style architecture with soaring chimneys and pretty little balconies offering incredible views. You'll find your mouth hanging open more than once as you wander around Shepherdsville exploring neighborhood and seeing all the homes here. Keep looking, and it won't take long at all for you to find the home you want to live in.